Where you been this summer, boo? Tell me your news! I hope it has been a sizzler. I've spent 98 per cent of the summer so far in my writing den, 73 per cent watching Love Island and the other 100 per cent (maths is not my strong point) doing some mothering. Oh and at least 2 per cent sunbathing. #Factor50Thick. So HI HELLO THERE! 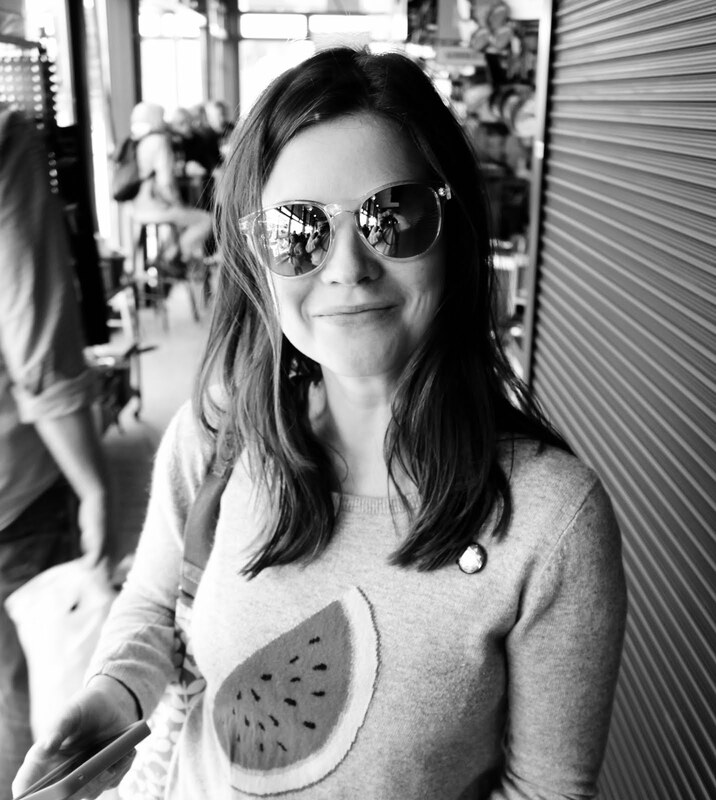 I've been missing this blawg and thought it was high time I wrote a little update on life. The past few months have been BI-ZEE, book-wise. First up, The Year of Saying Yes got a stunz summer makeover. Doesn't she look pretty? Then Izzy decided to holiday in Norway this summer, which I definitely wasn't jealous about. Nope, not one tiny bit. 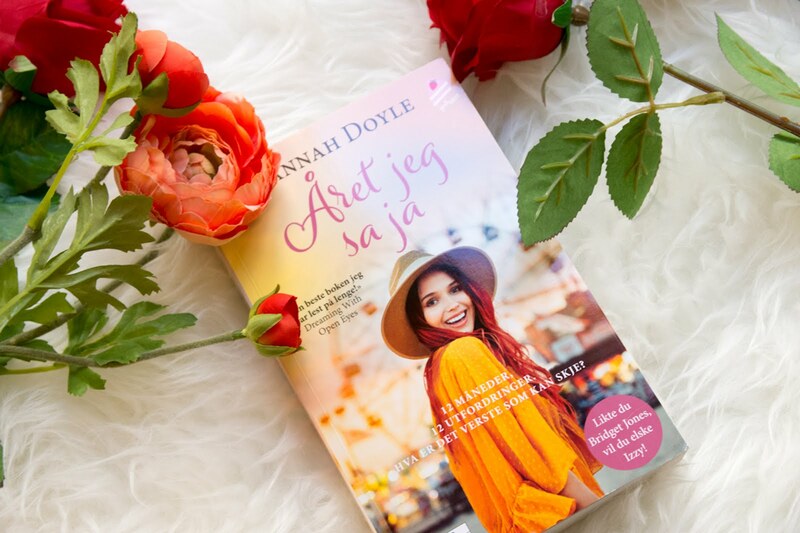 The book came out in Norway in June and I'm so smitten with the gorgeous Scandinavian makeover. And finally, in other sunny news, someone bagged their second book deal! That's right! I am unbelievably excited to have another book coming out through those delicious characters at Headline. It's called JUST MY TYPE and will be out in Spring 2019 or thereabouts. You can pre-order here if you're feeling completely and utterly wonderful. 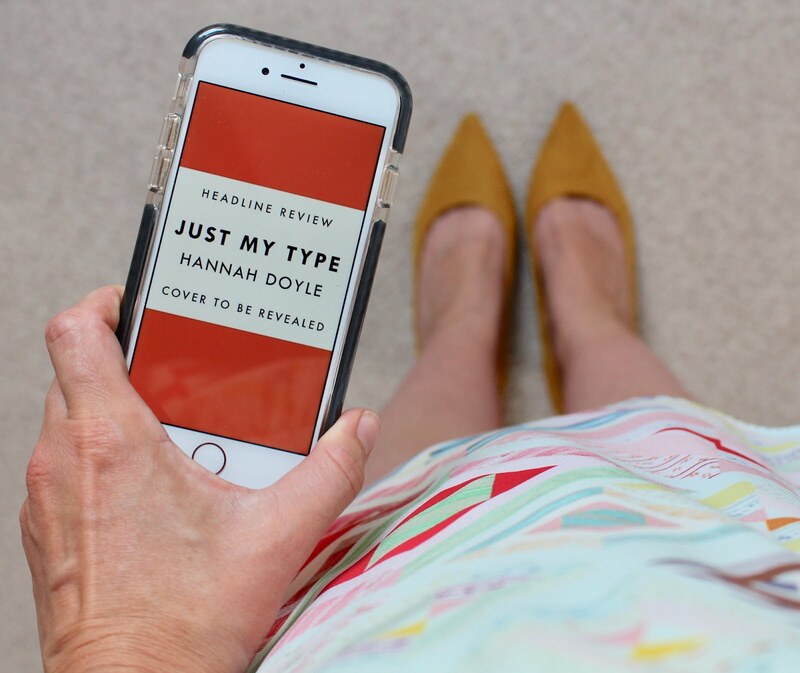 JUST MY TYPE is the second novel from Hannah Doyle, author of the laugh-out-loud hit rom-com THE YEAR OF SAYING YES, perfect for fans of Love Island, What Fresh Hell by Lucy Vine, Anna Bell and Dolly Alderton's Everything I Know About Love. He's my type on paper . . . but IRL? Best friend Mila decides that Jasmine needs a new 'type on paper', because Jasmine's current criteria is so off that her dating history is one long line-up of fools. So Mila challenges Jasmine to look once, if not twice, at the guys who wouldn't normally fit her 'type'. With nothing to lose, Jasmine accepts. Maybe, just maybe, she'll surprise herself. So, that's me. I hope your summer has been full of rosé and laughter and one million Soleros.